At American Heating Technologies Inc. we pride ourselves in manufacturing high quality appliances for Outdoor residential, restaurants, hotels, and bar use. American Heating Technologies has been in business since 1997. 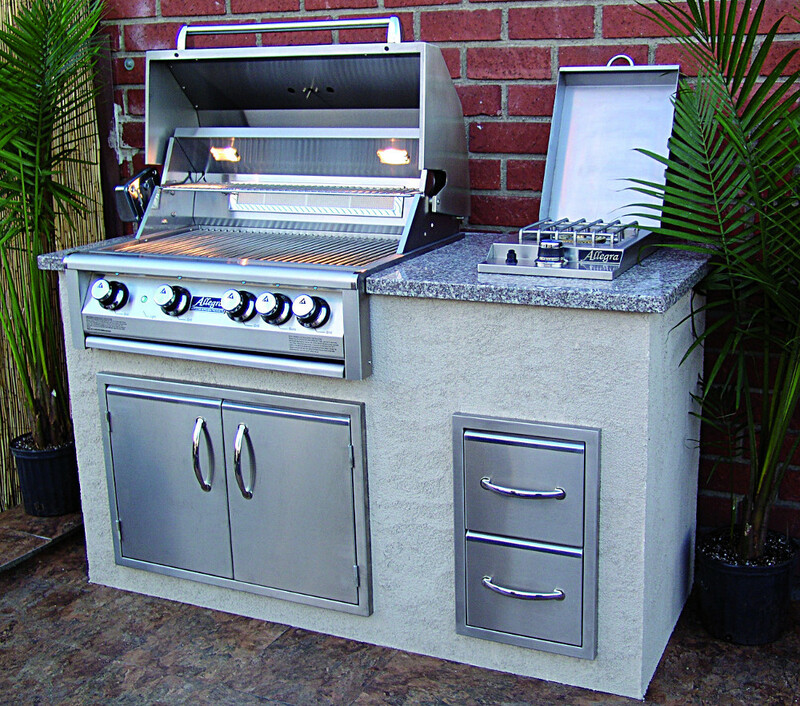 AHT manufactures Allegra Grills, LUXOR Outdoor Kitchen Products, SUNTECH Patio Heaters, and AHT Restaurant appliances. We use the highest quality components including 304 stainless steel on our appliances. All of our units have gone through extensive testing to insure the highest quality. American Heating Technologies Inc. has its finger on the pulse of the industry, its R & D (research and development) department is constantly working towards design, testing and manufacturing of new and innovative products for the consumer.